Product Features: ◆ The fermented cultured food diet that can all be made with this unit. 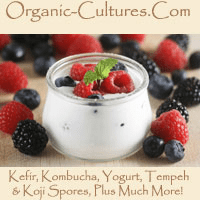 ● Mastsoni/Caspian Sea Yogurt, Takekin Kefir Yogurt, or any of our yoghurt starters, etc. 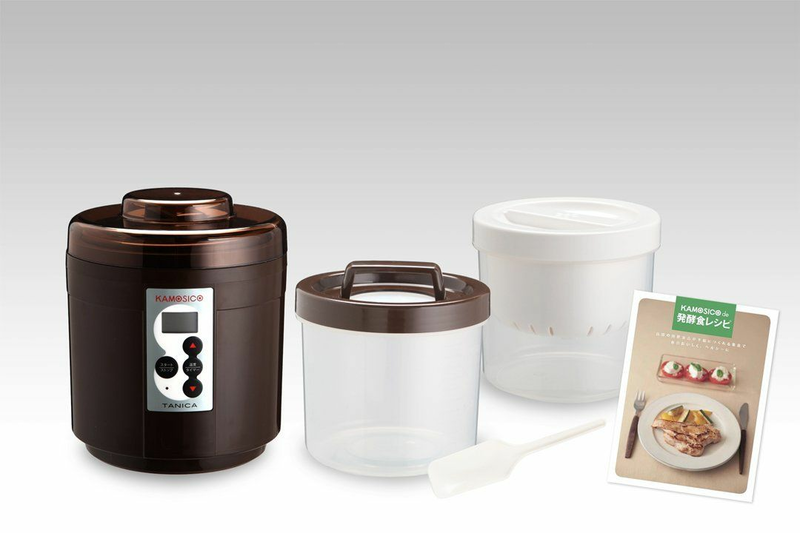 Various yogurts and fermented foods such as salt koji/miso/ amazake/natto can be made with this single one unit. ◆ Temperature control in 1-degree centigrade. Also supports long fermentation times. 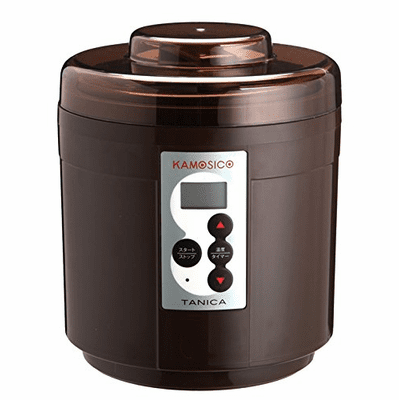 ● KAMOSICO can adjust the temperature in 1 ° C unit within the range of 25 ° C to 65 ° C, timer function can be set from 1 hour to 48 hours and it also supports long fermentation such as natto or salt koji. ◆ With this one unit, your original fermented meal is ready made! Which in turn may assist with healthier skin and complexion, also health improvements in the intestinal environment. ● Fermented meals including salt koji, miso, sweet sake, and natto are all traditional Japanese cultured foods. ◆ All KAMOSICO has all-in-one set ● Everything necessary for making fermented food such as draining basket, paper filter etc is set and it is possible to make a fermented meal within a day. Comment: "A convenient appliance for homemade fermented foods.